By choosing to support the IAHE Convention, our Exhibitors are partnering with us to serve, protect, and encourage Hoosier homeschoolers across the entire state of Indiana. We encourage all of our attendees to support our exhibitors by making your curriculum and material purchases on site during our event as a thank you to each of the companies that invest their time and energy to make our event successful. 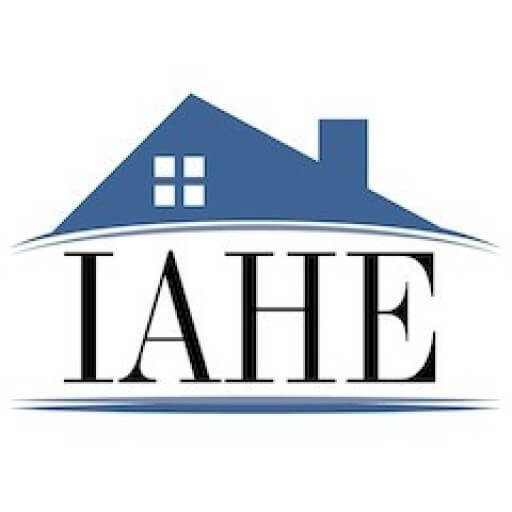 The IAHE Convention is the ONLY convention that dedicates its proceeds to the benefit of Indiana home educators.